The index closed above the resistance zone (10,950-10,970) of ongoing consolidation. The witnessed breach from four- month long consolidation is expected to attract short further, short covering that can accelerate move on the upside till 11,300 levels in the coming sessions. Daily relative strength index (RSI) breached above its resistance zone placed around 60 levels paving way for higher prices. Occurrence of a large bullish candle post breach above consolidation range resonates the underlying bullish strength. 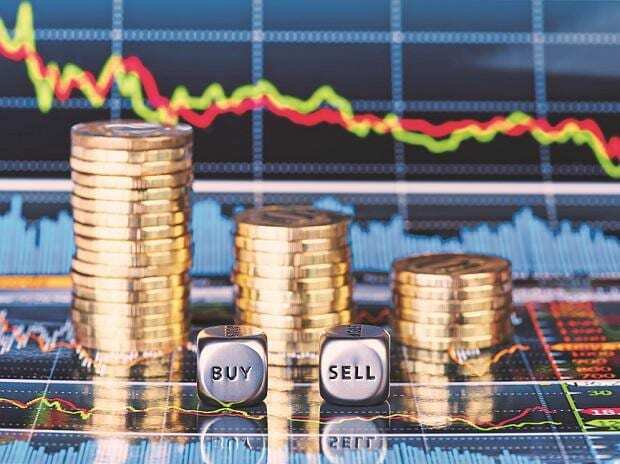 Traders should continue holding longs and add on dips, if any, for 11,300 levels to be obtained in the coming sessions with stops placed below 10,740 levels. Occurrence of a bullish hammer formation post sharp downside indicates exhaustion of selling pressure for the stock. Daily RSI is recovering from support levels around 50 that have acted as support for the oscillator thrice in recent past. Prices continue to head higher with each test of oscillator support zone reaffirms underlying bullish strength and setup looks strong for a move beyond recent highs till Rs 3,470 (upward resistance line) is probable in coming sessions. Traders can initiate longs for Rs 3,470 to be obtained in coming days with stop placed below Rs 3,076 levels. The stock witnessed sharp correction post breach below the neck line of “head and shoulders” formation that occurred near life highs. On the weekly scale, the pattern indicates distribution in progress since December 2017. Pattern target post breach of neck line is around Rs 500 levels and the stock is expected to drift lower in coming sessions. Shorts can be initiated for Rs 500 pattern targets to be obtained in coming sessions with a stop placed above Rs 635 levels.